As my coverage of the Boston’s classical music scene ramps up I felt it was fitting to talk about the ways that you, as a resident or a visitor, can get acclimated and take advantage of the pastiche of musical options available every week. Last season, the Boston Symphony Orchestra introduced a short schedule of adult education classes as part of their BSO 101 series. This year they’ve brought it back for the entire season. This is the perfect opportunity for someone who wants to learn a little more about classical music in the area. The program offers an exclusive series of what they deem “Inside Looks”, such as a glimpse into the BSO audition process, a walk-through of the backstage area of Symphony Hall and seminars on how the BSO prepares for their season. 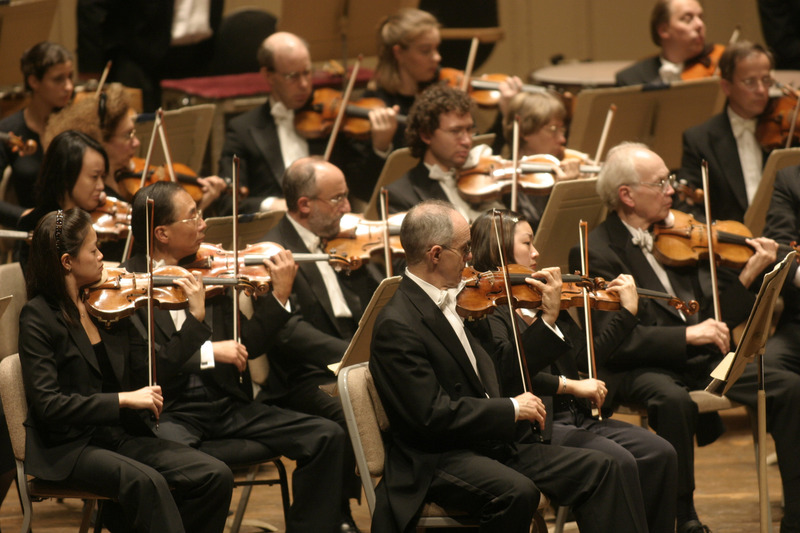 The classes take place each Wednesday night at Symphony Hall and are immediately followed by complimentary receptions and historic tours of the hall; each class is free of charge. While the classes and receptions are free, the BSO asks that attendees email them at customerservice@bso.org to reserve a spot. For more information click here.